Description: Porsche 911 6 Speed (996) Transmission 1999-2005 in good used condition as removed from a 2000 911 cabriolet. These transmissions are not serviceable through Porsche and are only sold as complete replacement transmissions. 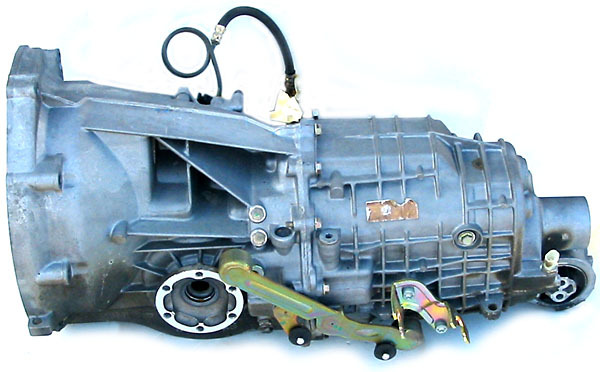 We are selling this unit with a core exchange required of the old broken transmission. The purchaser will pay freight one way in the 48 states and we will arrange for the pick up of the core and pay the return freight. Best freight rates are to a commercial address or to the nearest terminal to hold for pick up.